You are now visiting:Home»Uncategorized»FANTASIA, NEW ALBUM AUGUST 24, 2010 "BACK TO ME"
FANTASIA, NEW ALBUM AUGUST 24, 2010 "BACK TO ME"
Fantasia gears up to drop her latest CD “Fantasia Back to Me” in stores on August 24, 2010. 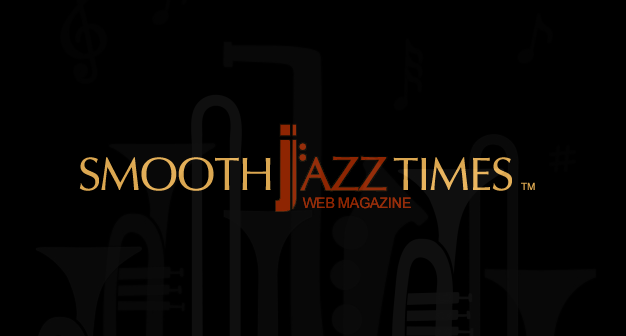 Stay with SmoothJazzTimes.com for the REVIEW! 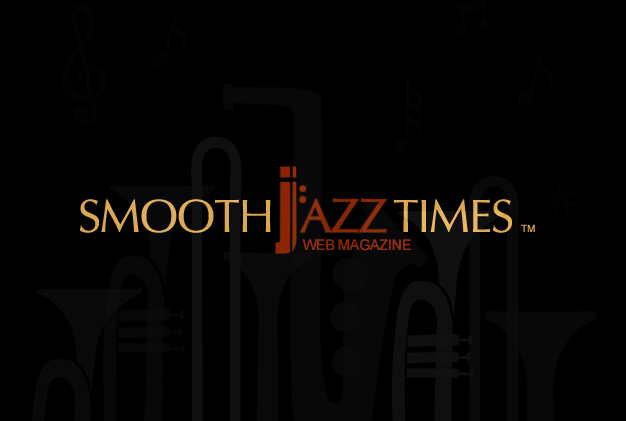 Next Article KIRK WHALUM; CD TRIBUTE TO SOUL ICON DONNY HATHAWAY AND CHART TOPPING "THE GOSPEL ACCORDING TO JAZZ: CHAPTER III"